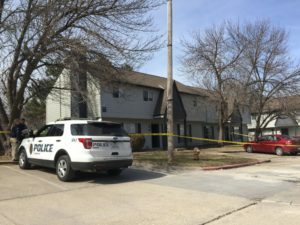 Those Chili’s gift cards stolen in an armed robbery of a server walking home near the University of Kansas campus? Stacey N. Ballard told police she traded them for meth. 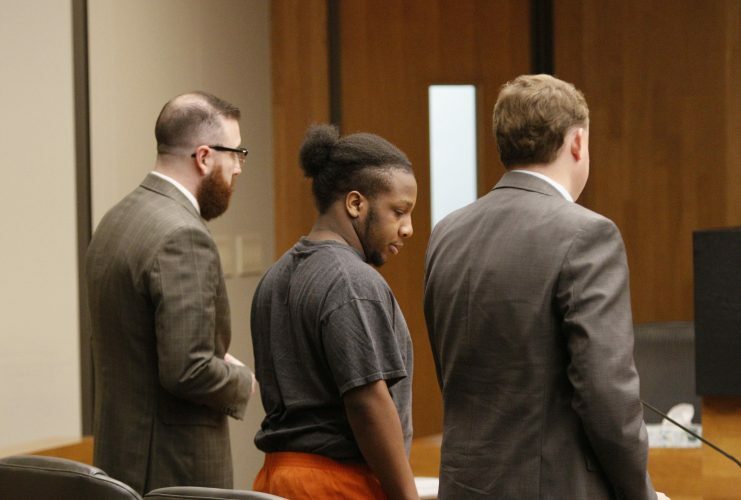 That was according to an affidavit in support of Ballard’s arrest, and a jury later convicted the 25-year-old Lawrence woman of aggravated robbery, a felony, for the January 2017 crime. On Thursday, instead of ordering Ballard to prison as prescribed by Kansas sentencing guidelines, a Douglas County District Court judge gave her three years of probation and orders to continue drug treatment she started after her conviction. 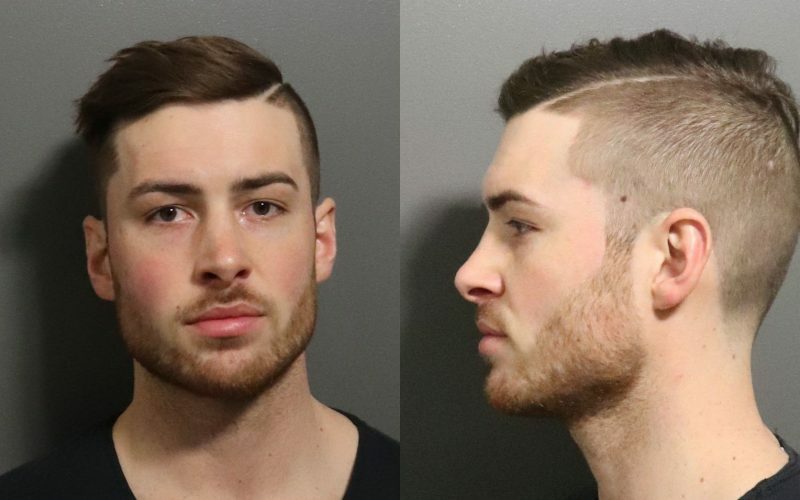 The robbery happened the evening of Jan. 8, 2017, near the intersection of West Campus Road and West Hills Terrace as the victim was walking home after working at Chili’s. Ballard was driving the pickup used in the robbery. The victim told police that a man in the truck pointed what looked like a shotgun at him, demanded his things and ordered him to lie on the ground or he’d shoot. Police found the victim’s wallet and a black, pump-action commercial actuated tool that looked like a shotgun inside the home where Ballard and her then-boyfriend John T. Baker were staying. A different jury convicted Baker of robbery, a lesser felony than aggravated robbery. Baker, 34, who has multiple prior felony convictions, was ordered back to prison. Ballard, who has no prior felonies, posted bond earlier in the case but her bond was later revoked, and she remained in custody until her sentencing. 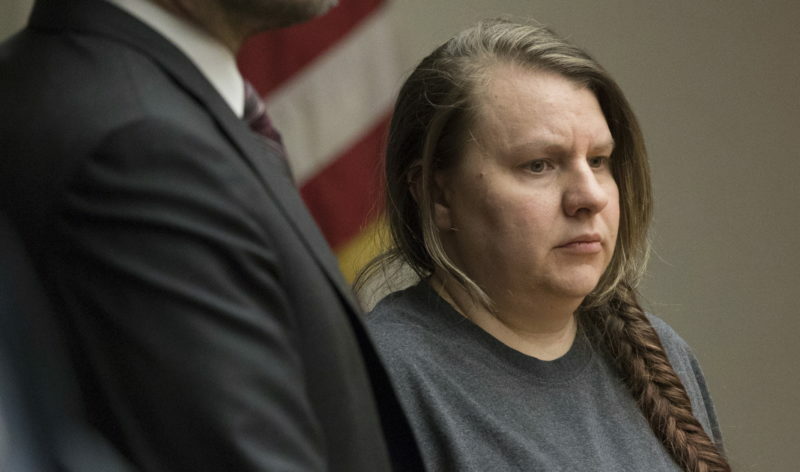 Since her conviction in December, she has undergone inpatient treatment and did “a fantastic job,” Ballard’s appointed attorney, Shaye Downing, said. Downing said the robbery was “motivated by drug addiction” and an attempt to get money to feed that addiction. The judge granted Downing’s request for Ballard to return to inpatient treatment following her sentence, followed by intensive outpatient treatment with housing and employment components. Downing also said Ballard has a young child with some medical problems she wanted to be able to be involved with. “It helped a lot, and it was a great experience, and it was a blessing,” Ballard said. The state had not opposed a shorter prison sentence for Ballard, but did not recommend probation. Prosecutor David Melton said he agreed that Ballard was motivated by drug addiction, influenced by her co-defendant and appeared likely to do well with treatment. But Melton emphasized that the crime was violent and that Ballard was not a passive participant. “The victim believed that he was about to be killed,” Melton said. Melton noted that Ballard did not specifically apologize to the victim, and did not seem to accept full responsibility for what she did. “That troubles me,” Melton said. Martin said she agreed that Ballard’s role was not minor but, citing “glowing” reports from treatment, said Ballard did not appear to be a danger to the community now.